For That Special Soldier --- Include A Note! Who doesn’t love chocolate! 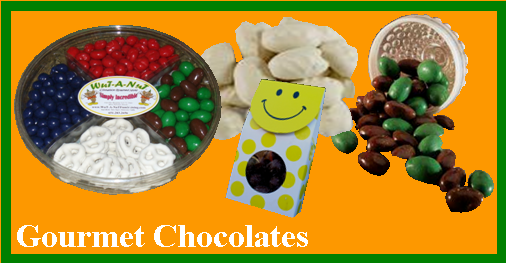 From our chocolate covered almonds & pecans to our Irish chocolate mint almonds. You decide what goes in the box. Can’t decide what to get that someone special or maybe the boss? Tins are a great gift year round for any occasions. 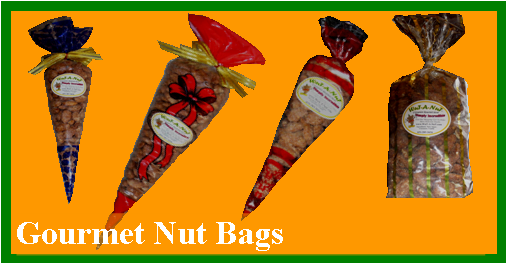 We have both cinnamon roasted nuts and chocolate nuts. 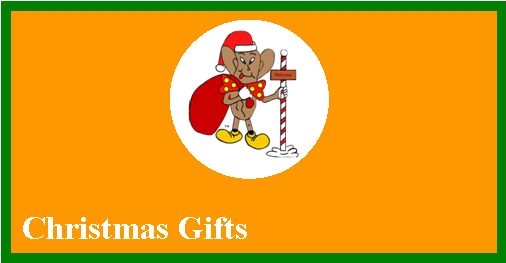 Gift Cards—Not sure what to buy or send? 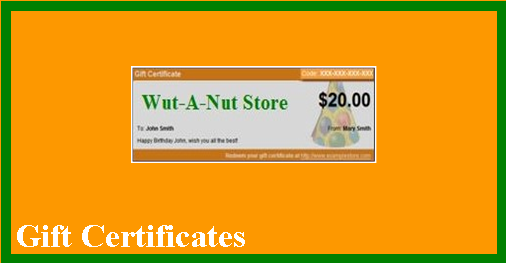 Use our convenient gift certificate for the perfect gift every time. 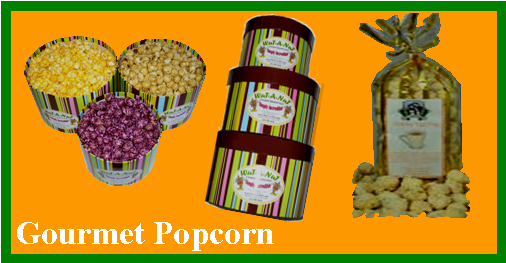 Gourmet Popcorn tubs and bags. Try our wild Huckleberry or our great Killian’s Krunch filled with delicious white and milk chocolate popcorn. Try one of our variety packs. 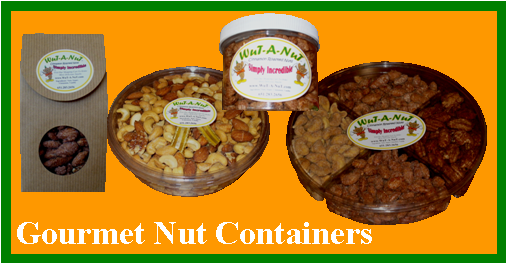 We have a great mixed try of nuts, you choose what nuts you want in them. Or try one of our many different totes, the perfect gift. 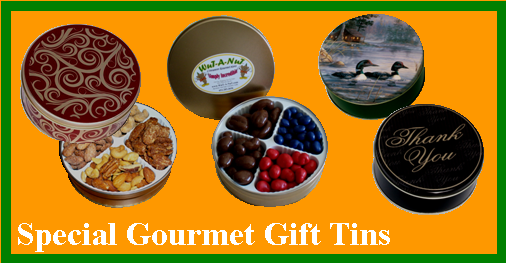 We offer several types of Gourmet Nuts. 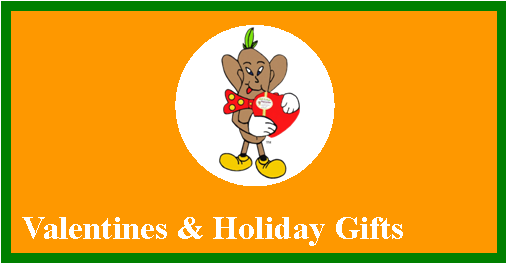 From our great mouth watering cinnamon roasted almonds, pecans & cashews to our wild Cajun-style peanuts. Looking for that extra little thing that will set your wedding apart from the rest without breaking the bank... click here to see our gourmet selections. When you really want to take that traditional box of sweets for the sweet... we have just the right selection of Valentine specialties that will say it all. 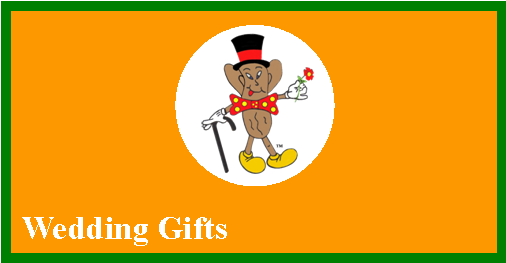 Need something special for a customer or employee, we have a large selection of gourmet gifts that will say THANK YOU! 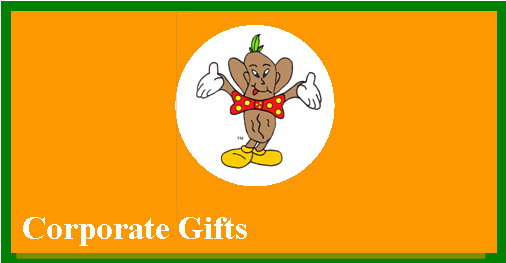 Can't decide what would be the perfect gift and appropriate for a friend, boss or relative. We have a large selection of delicious gourmet treats that are sure to make a hit.